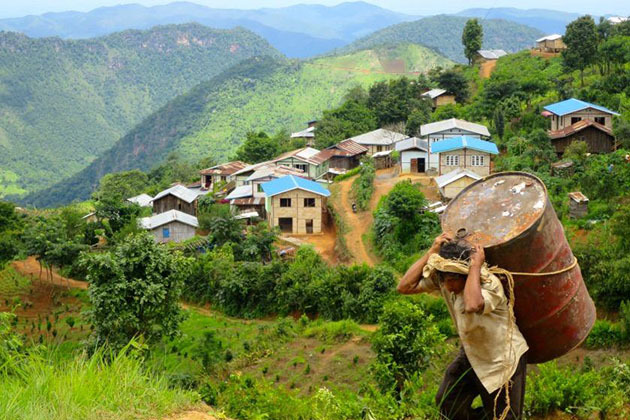 Myanmar, a land of natural richness and diversity of species, is endowed with one of the largest forest covers in the region. 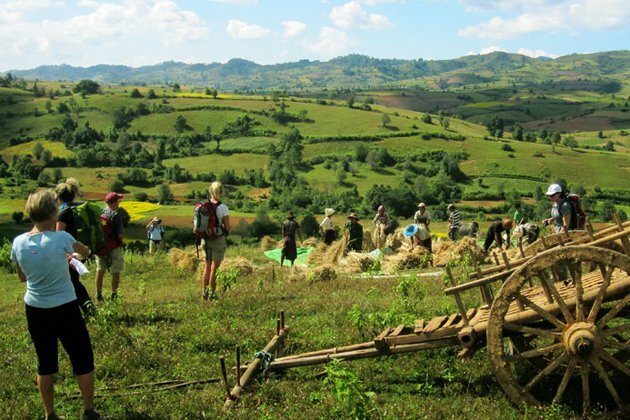 Take this Myanmar adventure tour to set foot on the most amazing trekking point of the country, appreciate the ecosystem with over 7000 plants, about 1100 bird species, 300 mammals and 350 reptiles, the richness of biodiversity. 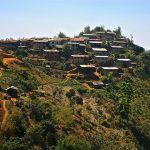 Discover picturesque and unique villages with hospitable and friendly Burmese people. 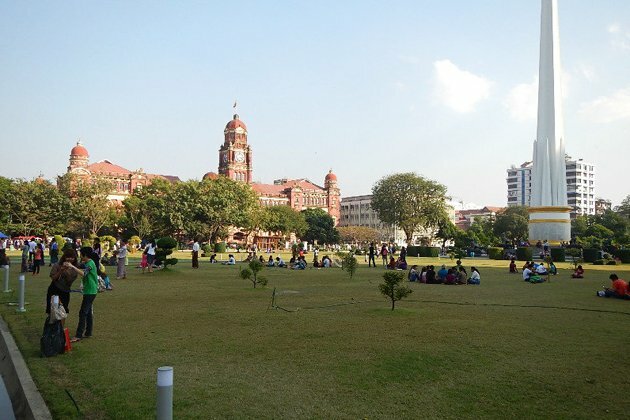 After pick up by our tour guide and driver, we will be transferred to hotel for check-in. Your eco tour starts at the post office – a lovely historic building, passing by Strand Hotel, Mahabandoola Garden and Independence Monument to reach the Chauk Htat Kyi Pagoda where is famous for its enormous 70 meters long Reclining Buddha image. 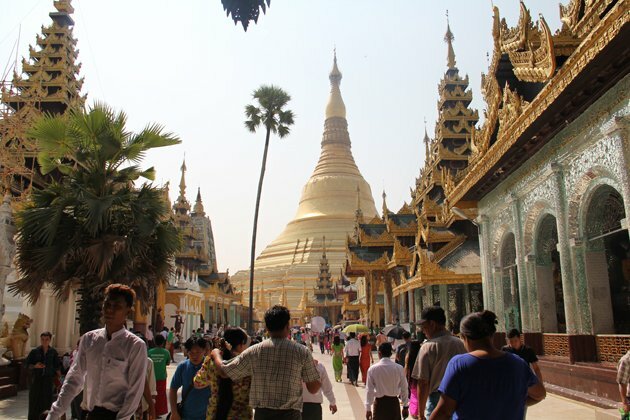 Next, head to the Scott Market, Little India and China Town, which is Yangon’s best markets for handicrafts and Burmese tea. 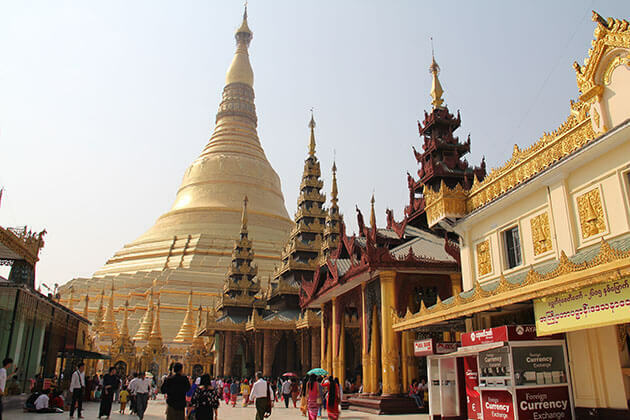 Nothing will prepare you for Shwedagon Pagoda, with its iconic golden stupa. 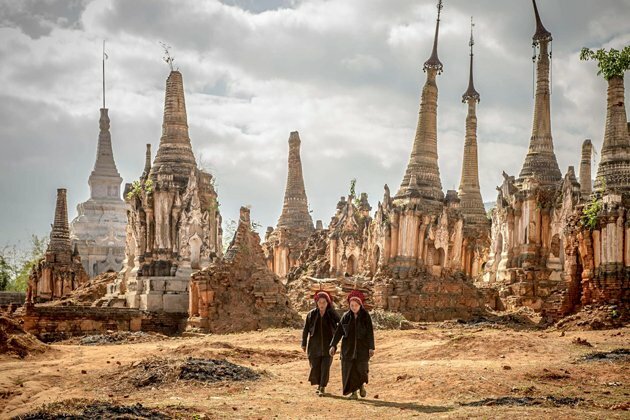 At the pagoda observe local pilgrims and monks offering their devotions. This morning, take a scenic drive to Hlawga Wildlife Park where you will gain the knowlege about the animals and beautiful bird species. 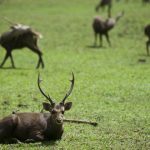 Then, take a safari-style scheduled shuttle bus ride on a winding road through a forest of leafy trees, providing a close look at Rhesus monkeys, groups of deer (of the dog, barking & sambar varieties), wild boar and other animals. The lake inside the park is a stopover for migrated water birds. 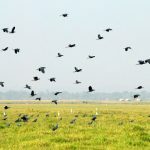 Late afternoon, drive to Moeyungyi Wetland Wildlife Sanctuary (two hours drive), conserving resident and migratory waterbirds and their habitats with more than twenty species of aquatic grasses and herbs (Emergent macrophytes). 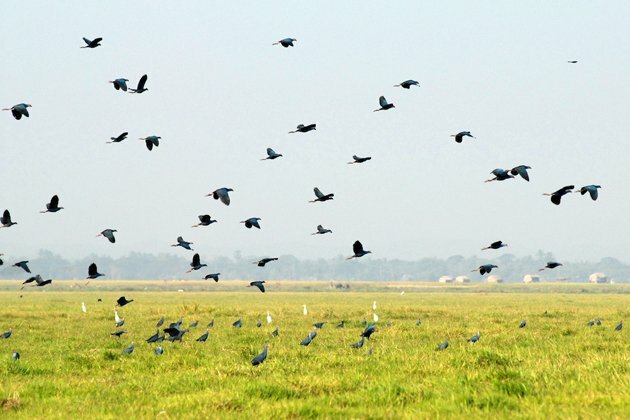 Especially, watch resident and migratory water birds on Kaing grasslands, the most suitable breeding ground. 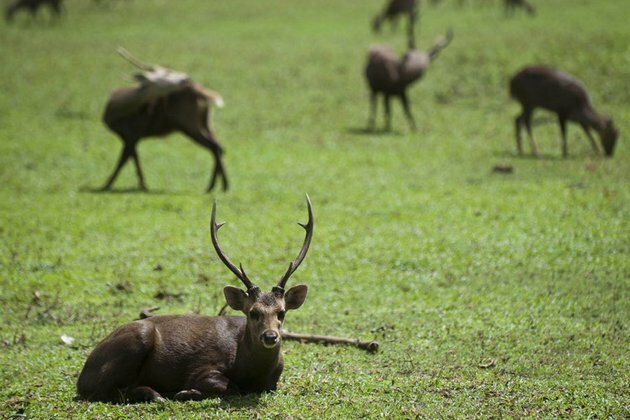 After visiting Moeyungyi Wetland Wildlife Sanctuary, drive back to Yangon and overnight in Yangon. After breakfast, we will drive to the airport to board a noon flight to Heho. 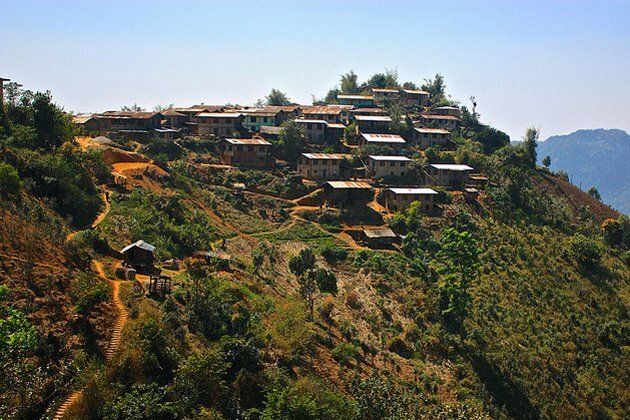 On arrival, we will be welcomed and transfer to Kalaw Hill station. The rest of the day will be free to relax with the mild weather. 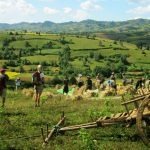 Start your day with a pickup in the early morning by a 1-hour drive to Thayepoo, a Danu – Taung Yoe – Pa O village, the starting point for the 2 days trekking trip to Khaung Dine. Then listen to your local station tour guide Ko Paul about the traditional lifestyle of villagers. Dine at Supan Inn a Danu and Taung Yoe Tribal Village. Then proceed to Chaunggyi Pauk a typical Taung Yoe village where villagers are well known for their bamboo mattresses and handicrafts. Dinner and overnight at Chaungyi Pauk. Continue the journey with a 2 ½ hours walking to the Hot Spa, the only place where you can go for a hot bath. 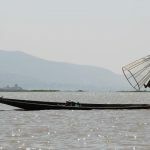 Then proceed by bus to Khaung Dine at the north-western shore of Inle Lake. 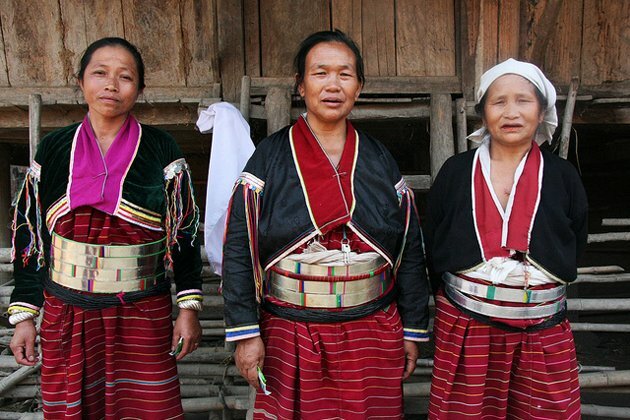 This Intha village is well known for the production of soybean Cakes and noodles. From here transfer by boat to your hotel. 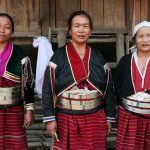 Start your day with a visit to the 5-day market, which rotates locations every five days and where hill tribe people dressed in colorful, traditional outfits — as they barter for goods and produce. 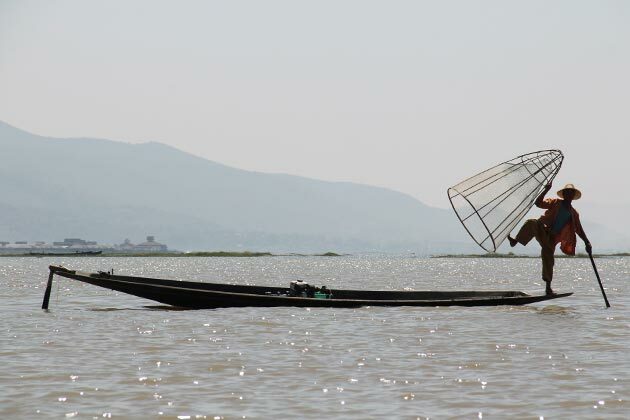 Then, go sightseeing in Inle Lake to be surprised by the lake’s unique “leg rowers”. 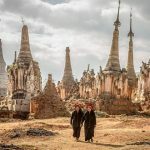 Continue the journey with a quite long visit the fascinating village of Indein, with its complex of ancient shrines and stupas and walk through exotic colonnades of stairways and shop stalls. 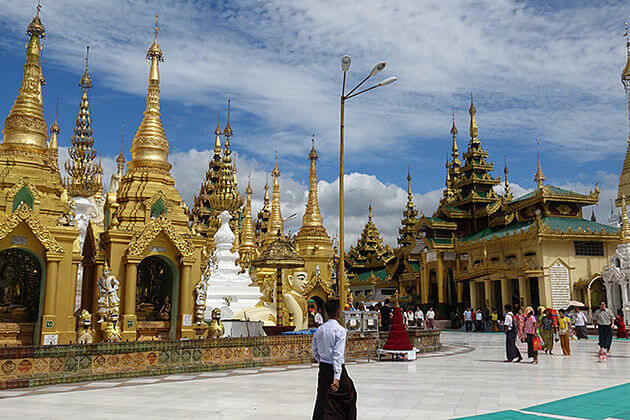 Afterward, take a late afternoon flight to Yangon for the night. 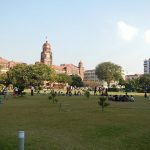 The day at leisure then transfers to the airport for our flight back home. Tour ends.